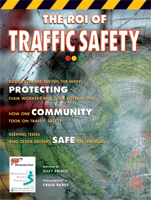 The free resources listed here can add vitality and depth to your workplace traffic safety program. Order by fax or online. For more information contact Minnesota NETS Coordinator Lisa Kons; 651-228-7330/800-444-9150. "How Many Distractions Are Too Many?" "¿Cuántas Distracciones Son Excesivas?" 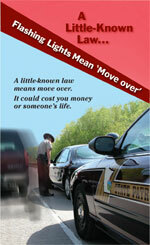 A little-known law means move over. It could cost you money or someone's life. Flip side briefly outlines the law. Afronte Los Hechos: Ahórrese Un Segundo. Pierda La Vida. "Gain a second lose a lifetime." "Afronte Los Hechos: Ahórrese Un Segundo. Pierda La Vida." Dos-color. 2 7/8" X 6 1/2". 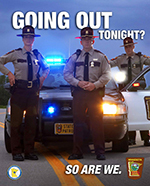 An eight-page publication highlighting the dangers of impaired driving. Two-color. 9 ½" x 4 ½"
How Many Distractions Are Too Many Distractions? 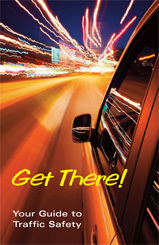 Discusses distracted driving problems, excuses and solutions to help prevent distracted driving. Two-color. Tri fold brochure 3 ½" x 8 ½". How Many Distractions Are Too Many? 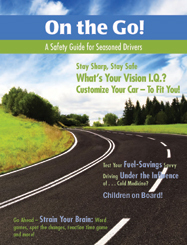 Discusses distracted driving and includes some distractions to avoid while driving. "A Few Drinks Is All It Takes to Have Your Friends in Stitches." Lists 15 ways to say "no" to alcohol. Two-color. 2 7/8" X 6 1/2". 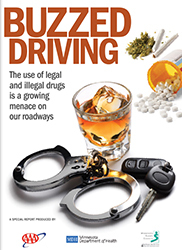 "Driving under the influence can blemish more than your record." 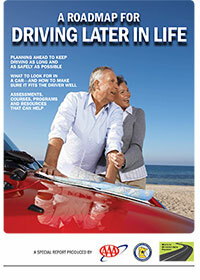 Discusses three ways to keep friends from drinking and driving. "Want to keep your face from breaking out?" Discusses the benefits of safety belts in a crash. "How Can You Reduce the #1 Threat to Children?" Discusses the importance of properly restraining children in vehicles. "Some Impressions Last a Lifetime." Lists and rebuts common excuses for not wearing a seat belt. Makes the case for wearing seat belts. 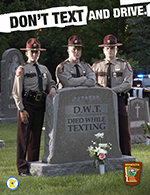 Also details Minnesota law regarding speeding. "Gain a second lose a lifetime." Brief discussion of the impact of speed in a collision, Minnesota laws about speeding. 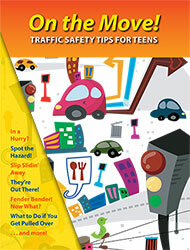 A quick guide to important traffic safety issues for teen drivers. 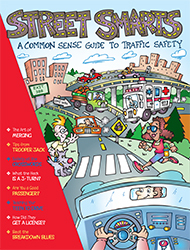 This full color, 16 page publication is full of tips, video links and games to help teens get where they’re going — safely!